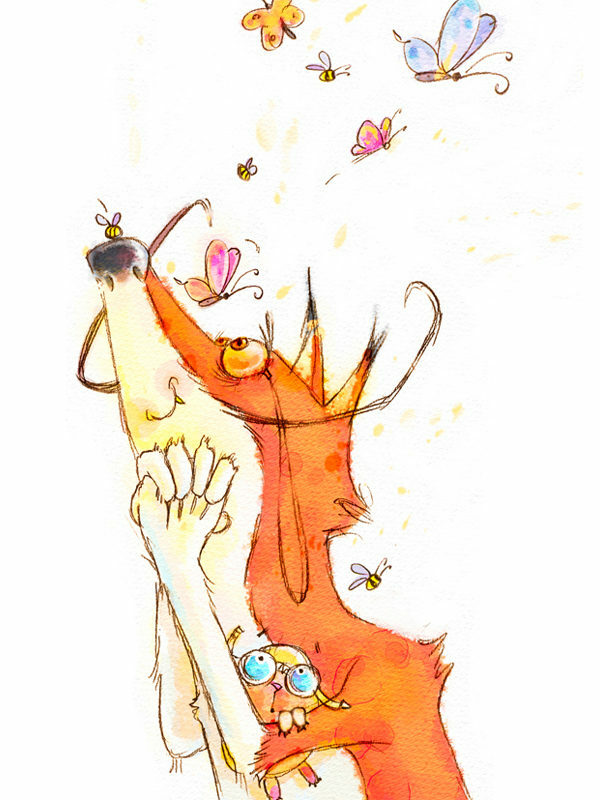 The much maligned fox has been recreated as a nature-loving dreamer, who likes nothing more than to gaze at butterflies and bees, whilst batting his eyelashes (he’s also a bit of a baker too)! 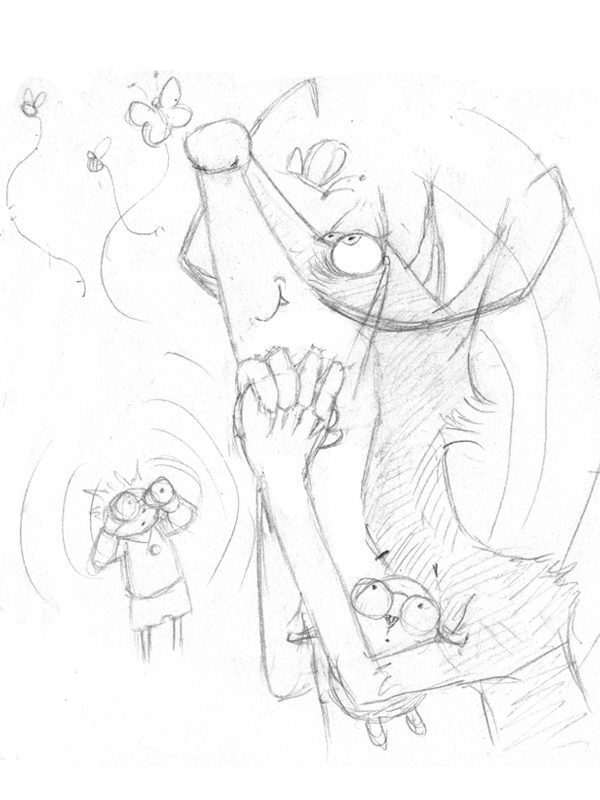 This is actually a character I have developed for my own picture book, that I am creating alongside current commission work. It has been hand-drawn and then digitally coloured.